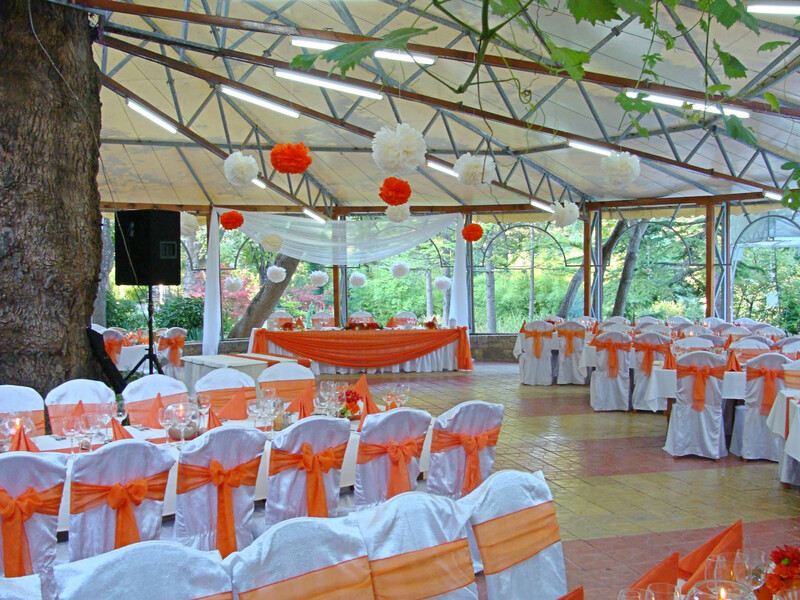 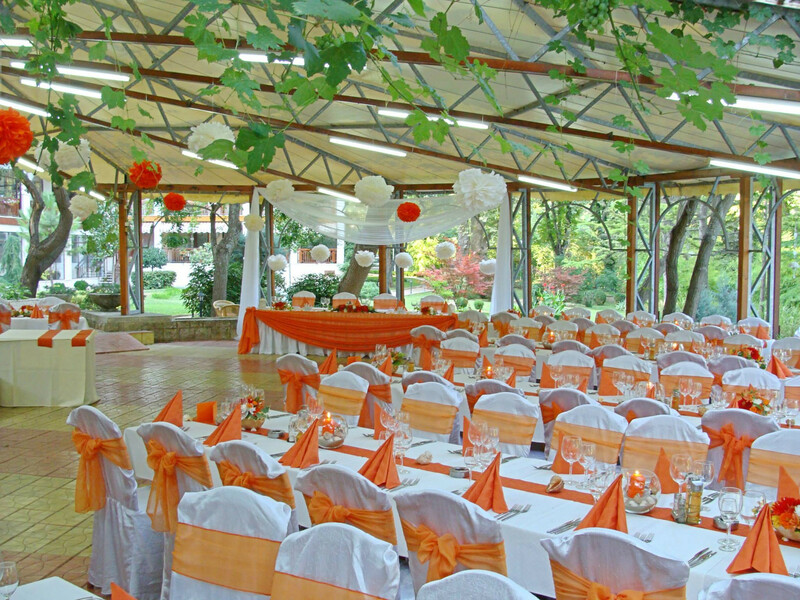 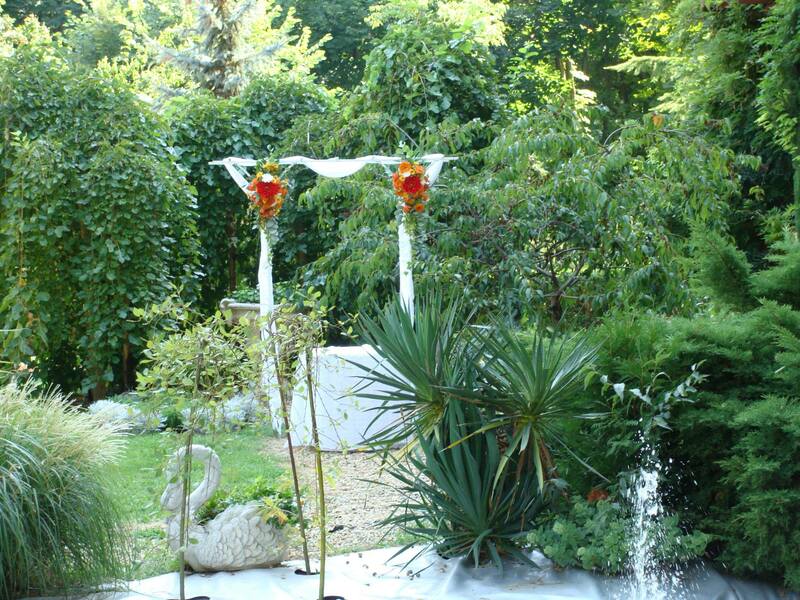 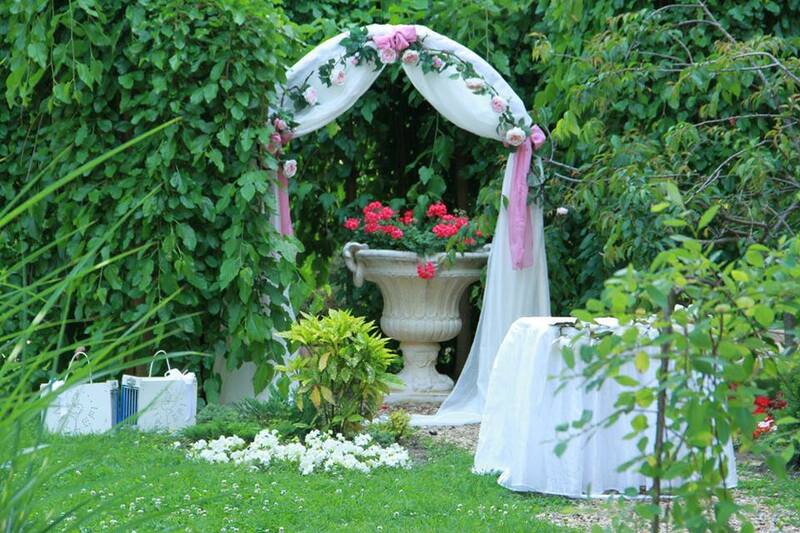 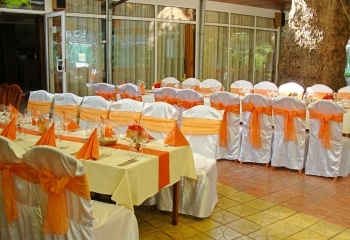 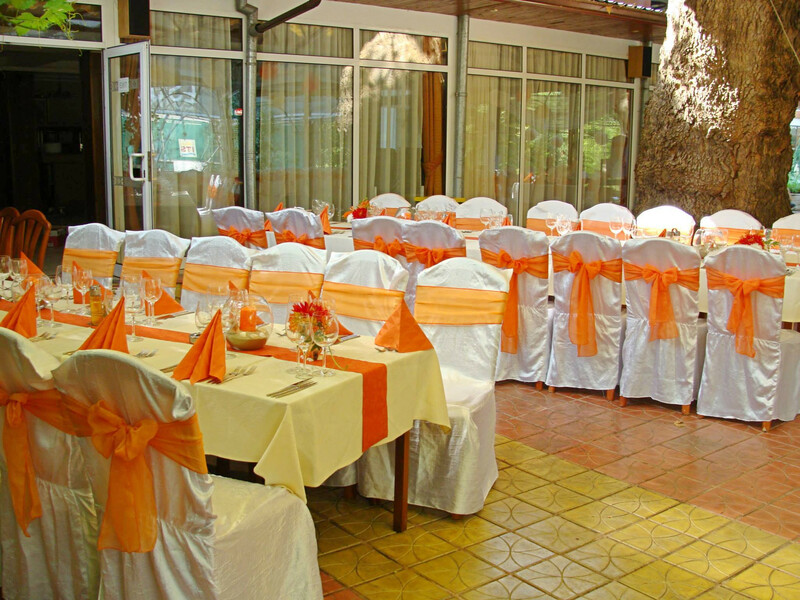 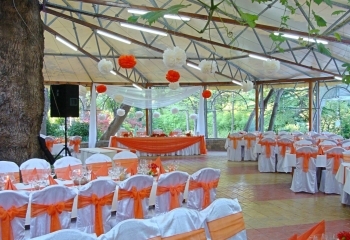 The gardens of Estreya Palace and Estreya Residence are an attractive venue for wedding parties and a photo opportunity to memorize some cherished and unforgettable moments. 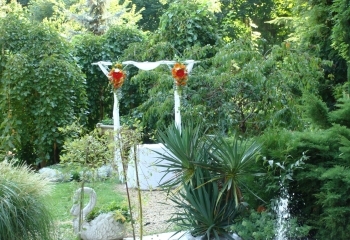 The proximity to the monastery of Sts. 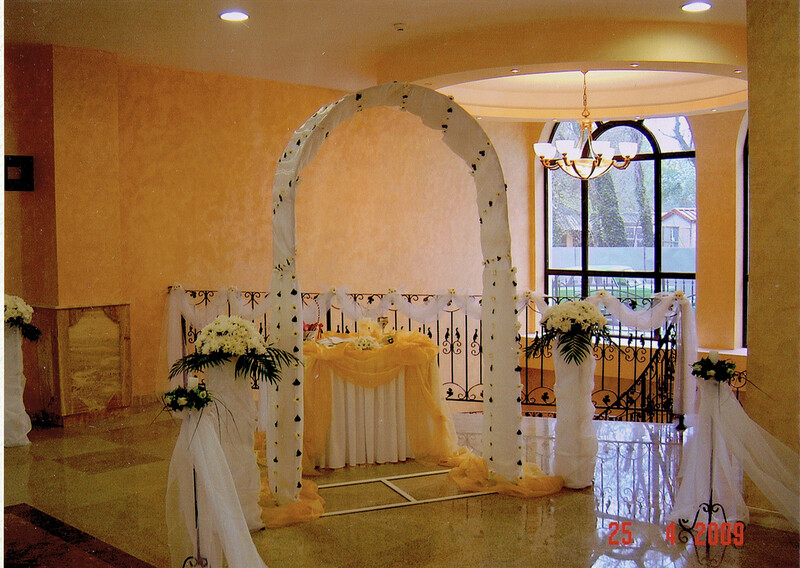 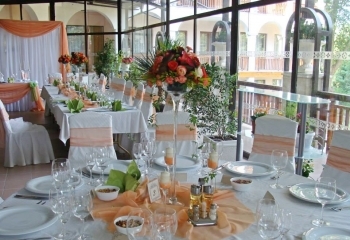 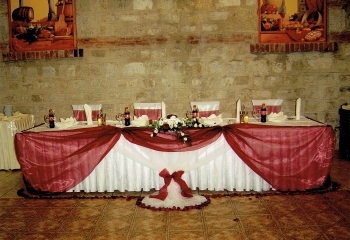 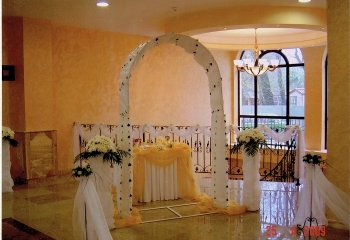 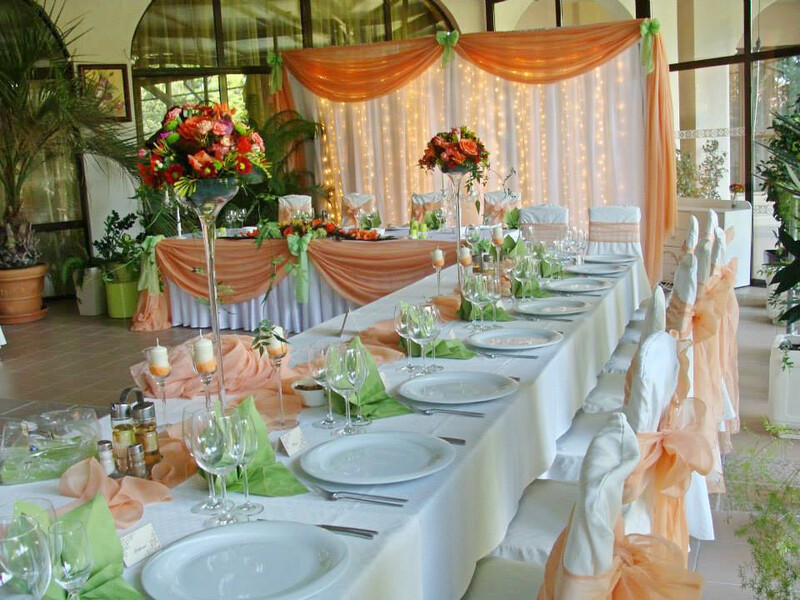 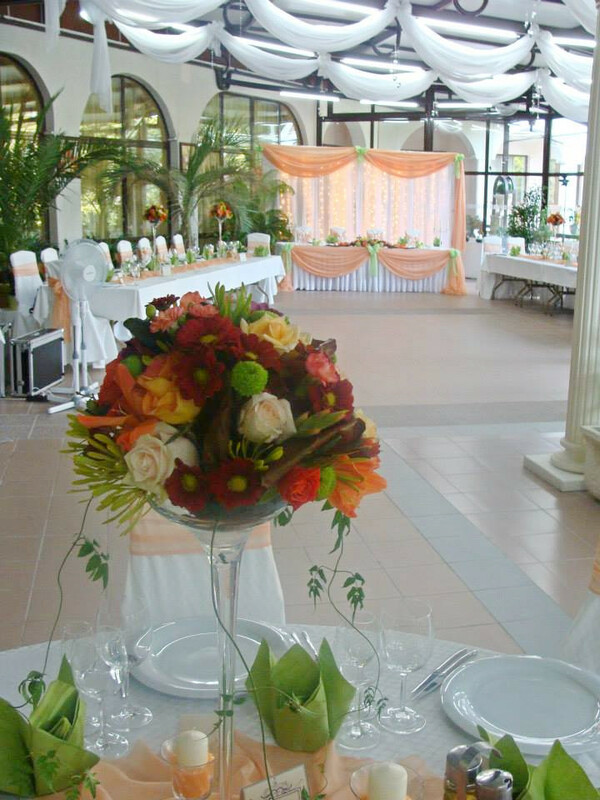 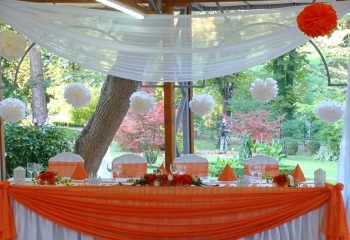 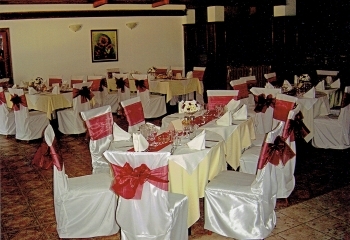 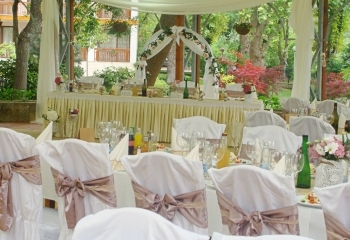 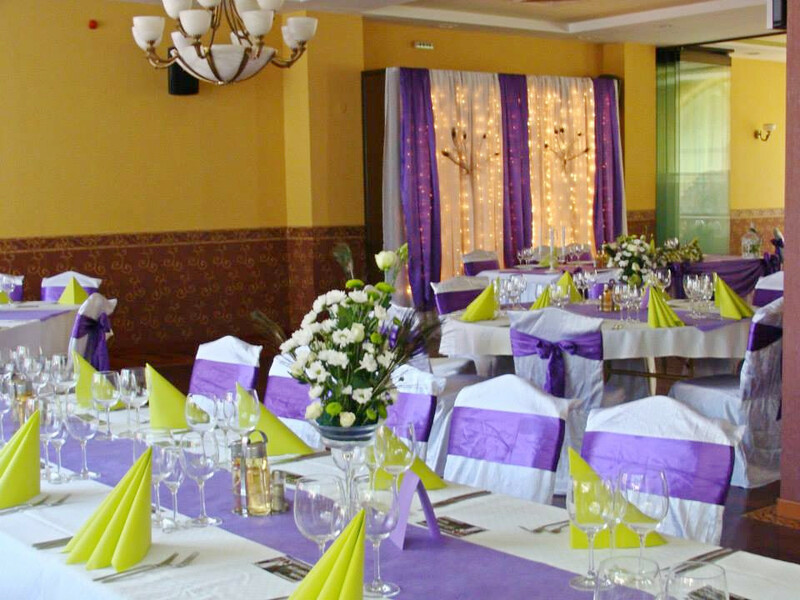 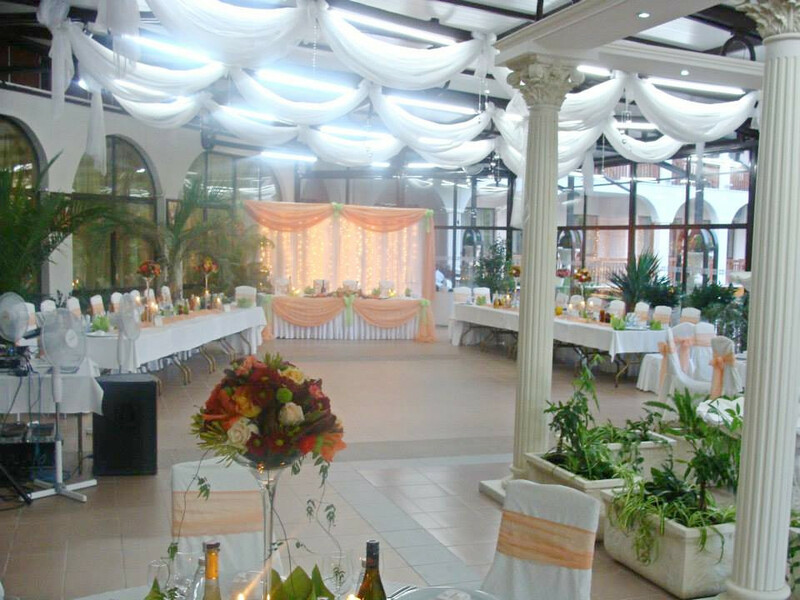 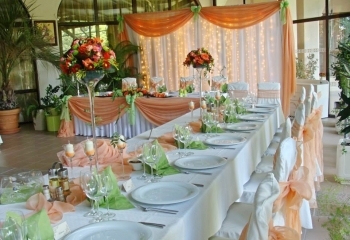 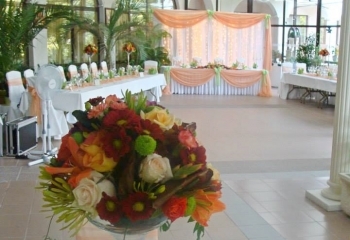 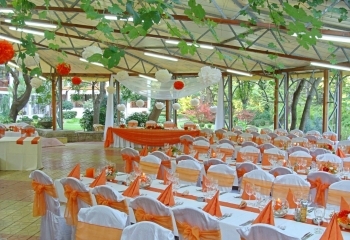 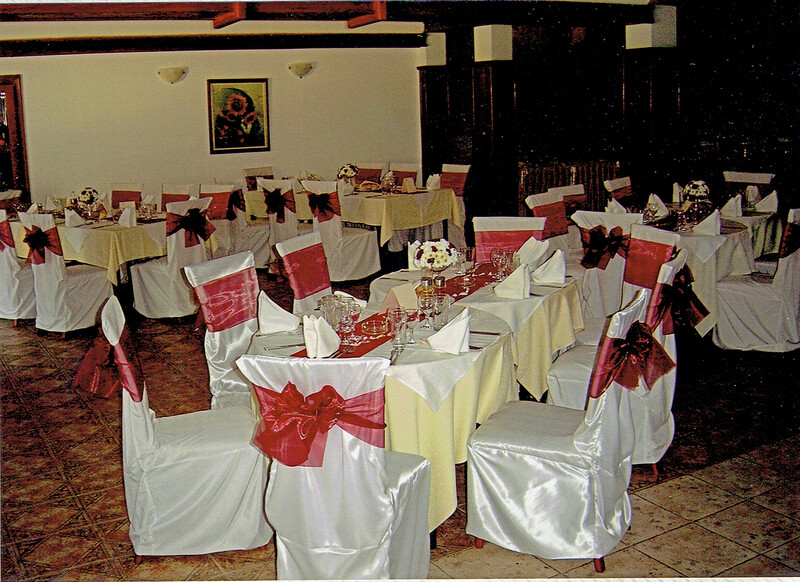 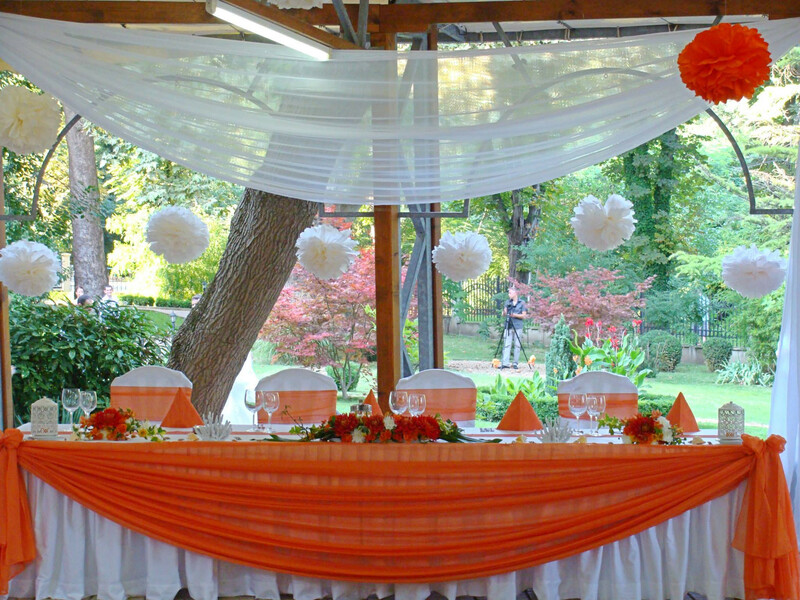 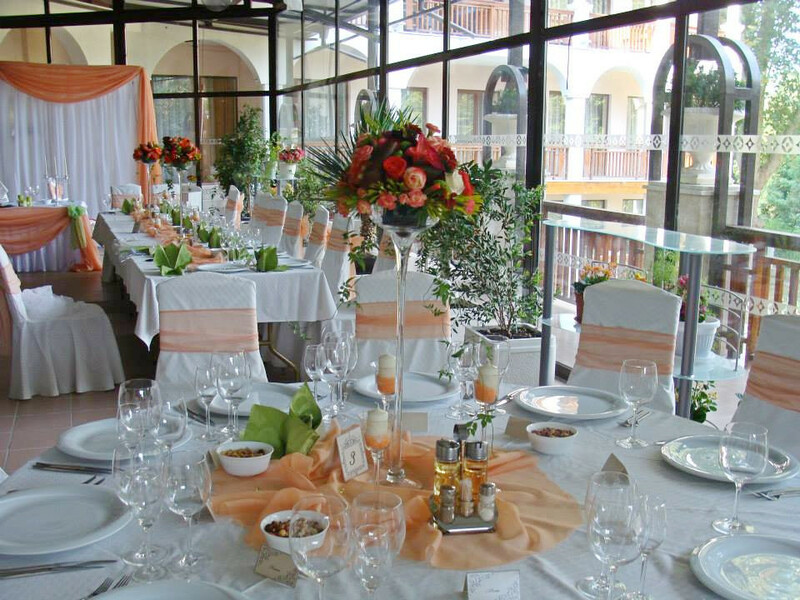 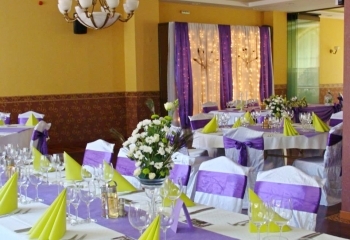 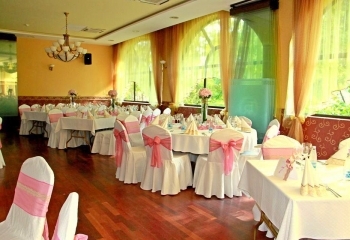 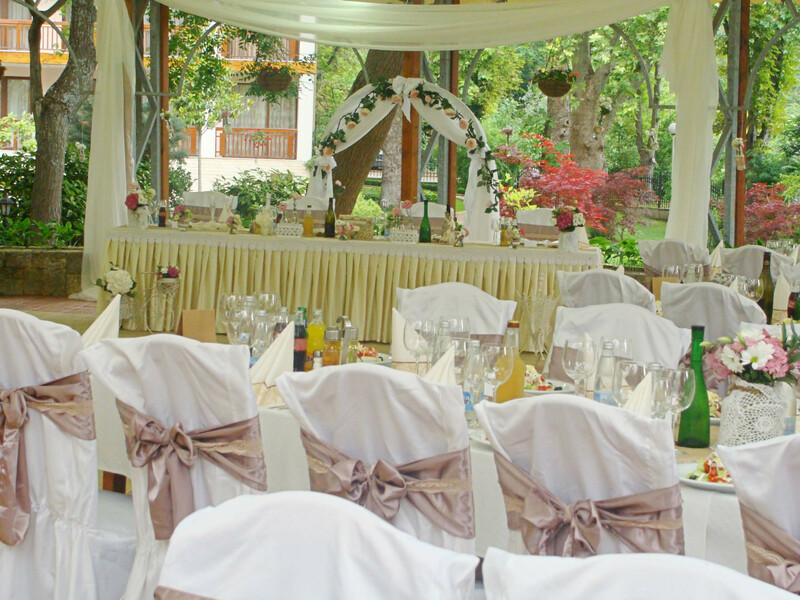 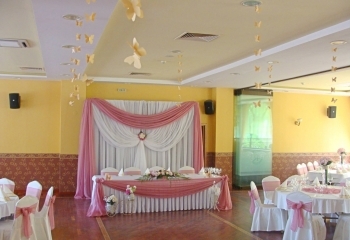 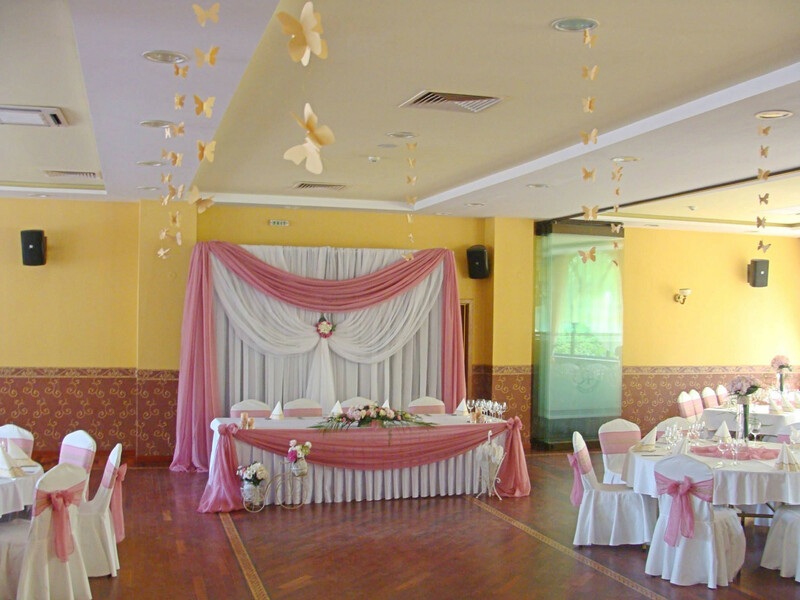 Constantine and Elena, as well as the greenery of the park, would render a unique atmosphere to a family celebration, while Dobrudzha hall would add grandeur to any wedding party in hotel Estreya Residence. 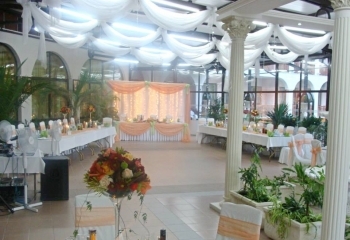 Price pro person from 36 лв.